All right! 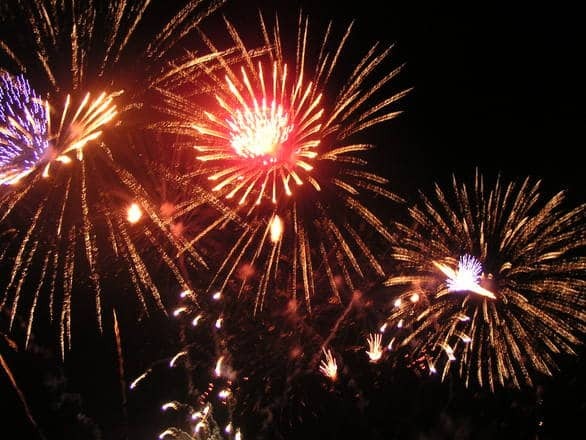 Coeur d’Alene is truly the place to be for the Fourth of July! We’re talking Northern Idaho beauty mixed with the small town type celebration for our nation’s anniversary. Then, after the parade, you can spend the day at Coeur d’Alene City Park. Why at the park, you might ask? Well, because there’s going to be vendors with food and merchandise right alongside live music. And last, but certainly not least, there’s the fireworks display over Lake Coeur d’Alene to finish of the day. This display can be seen for miles along the lakeshore! May you have an amazing and safe Fourth of July!